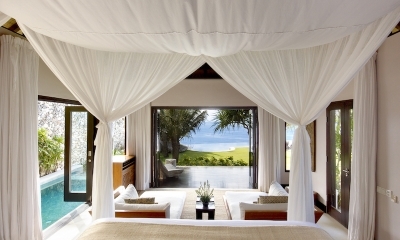 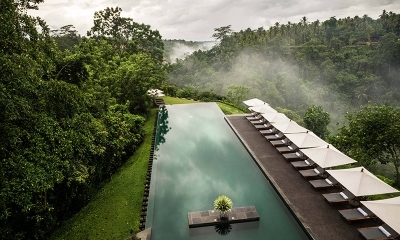 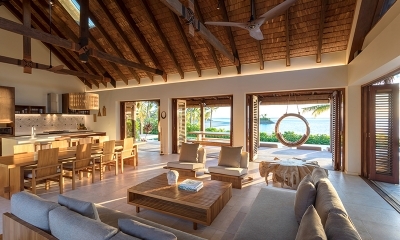 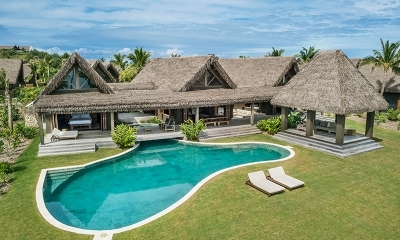 The Layar, “sails” in Indonesian, is an elegant estate with 23 villas, each with its own pool. 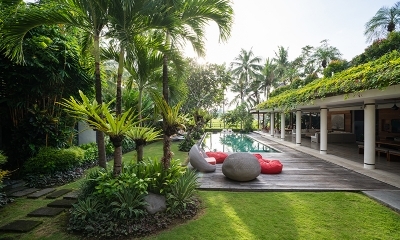 The Layar is in Seminyak, Bali, Indonesia. 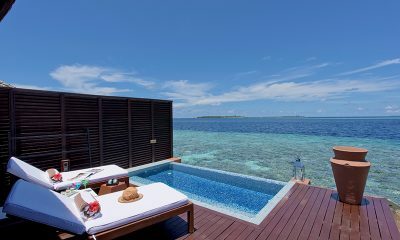 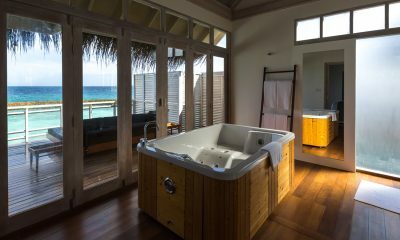 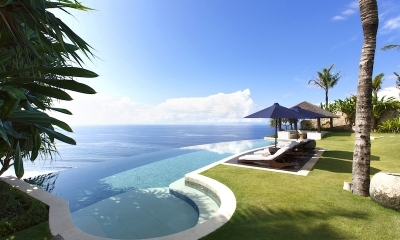 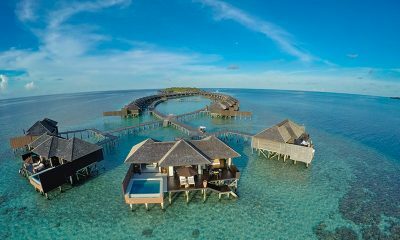 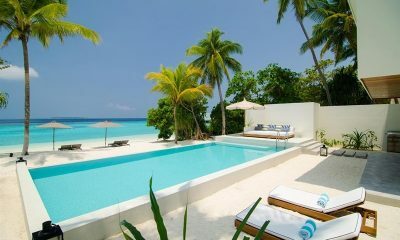 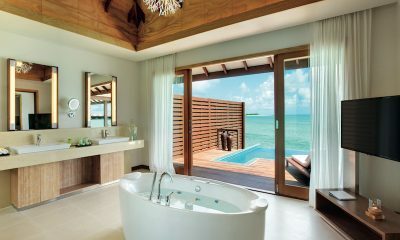 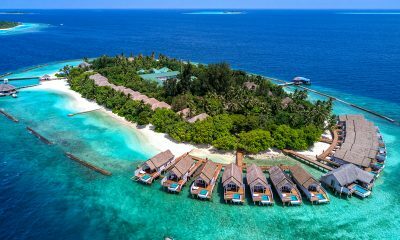 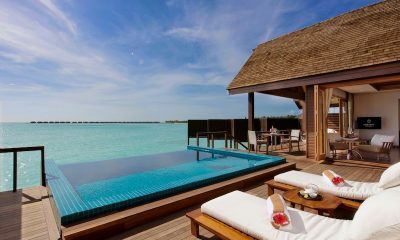 The most amazing panoramic ocean views from 7 unique, refined 5 bedroom villas on the cliff edge. 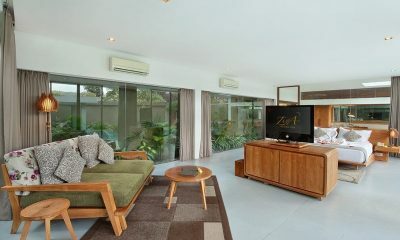 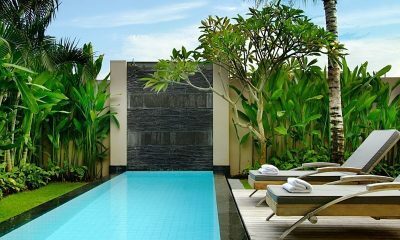 Ziva a Boutique is an elegant complex of private pool villas offering modern design in the heart of Seminyak. 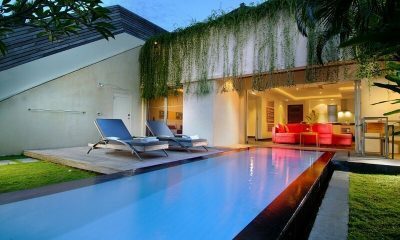 One Eleven is a chic and sleek boutique complex of nine one-bedroom pool villas, offering a stylish retreat in the heart of trendy Seminyak. 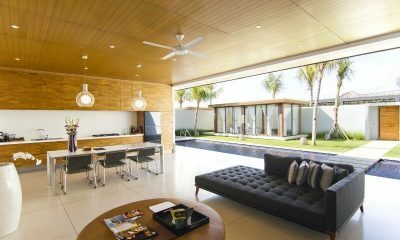 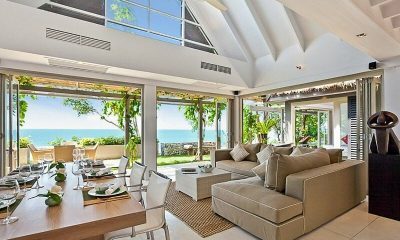 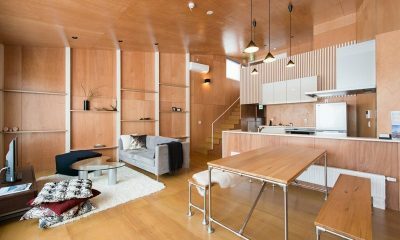 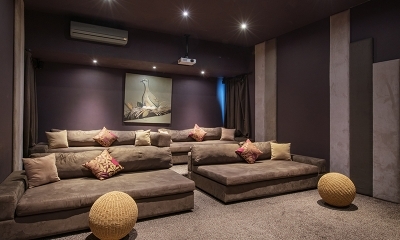 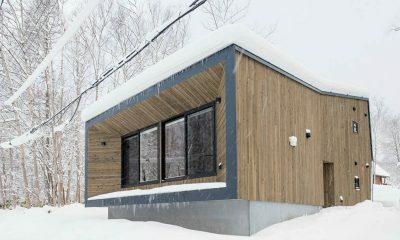 The Headland Villa 3 is a true beauty when it comes to luxury and elegance in design anddécor. 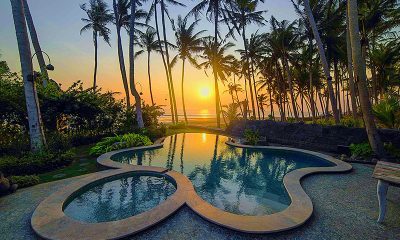 An absolute treat to watch captivating sunsets and a view beyond imagination. 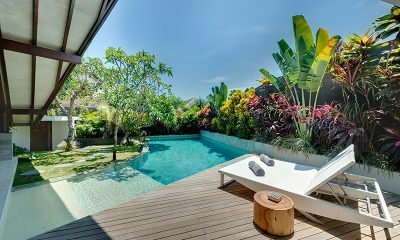 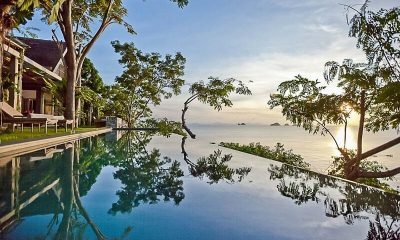 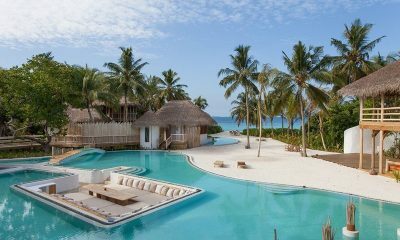 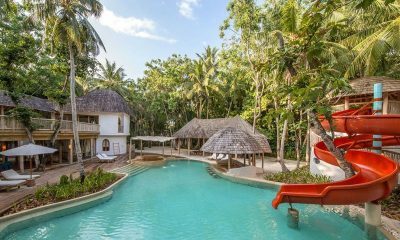 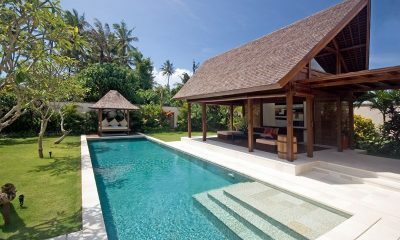 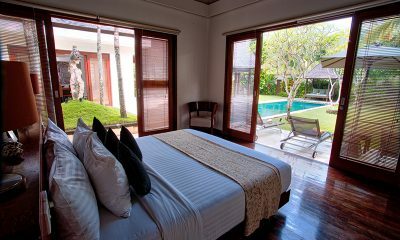 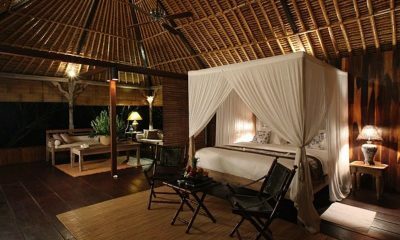 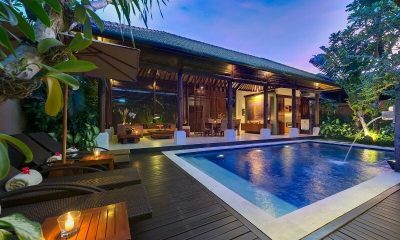 Villa Laut is a romantic villa with gorgeous Indonesian design and a lagoon pool with sunset views over a secluded beach. 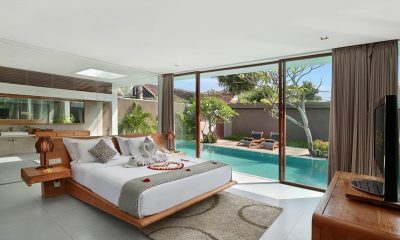 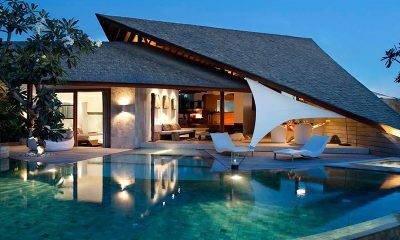 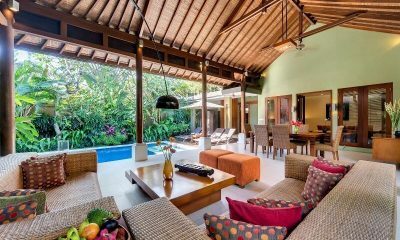 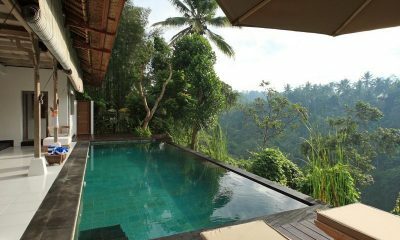 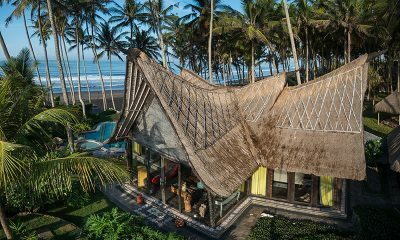 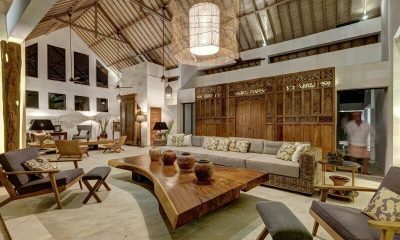 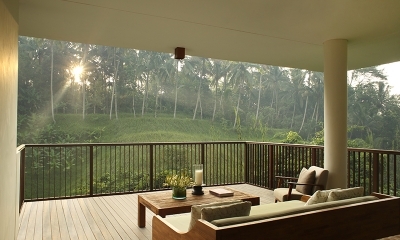 Lakshmi Villas style blends modern Balinese architecture with minimalist design, local materials & colourful décor.